Our Lighthouse Restaurant is a total sensory experience. 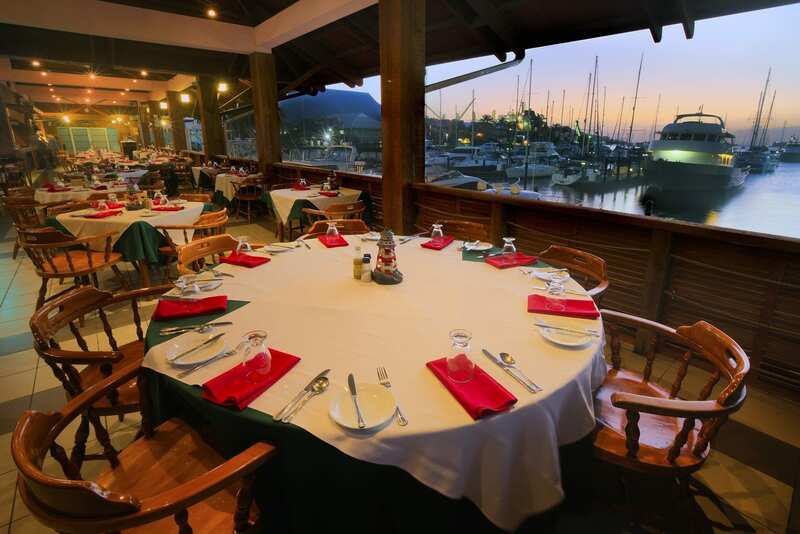 It’s the picture perfect setting in which to savor our imaginative cuisine. Our delicious international flare, flavored with Caribbean piquancy, is sure to impress. Your Server will inform you of the Chef’s choice. Done to your likeness Blackened, Grilled or Seared, served with Pumpkin and Carrot Slaw, Choice of Starch and House Vegetables. Golden Seared Atlantic Salmon on top a bed of Braised Cabbage served with a Choice of Starch and House Vegetables. Tenderloin and Trini Lobster Tail grilled and basted with garlic butter and served with a choice of Starch and House Vegetables. Grilled to perfection and served with a choice of Demi-Glaze or Garlic butter sauce and accompanied by your choice of Starch and Garden Vegetables.